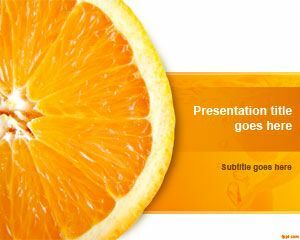 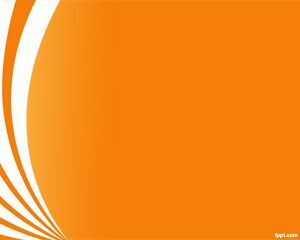 Peach PowerPoint Template is a simple orange background for PowerPoint presentations with a peach image in the master slide. 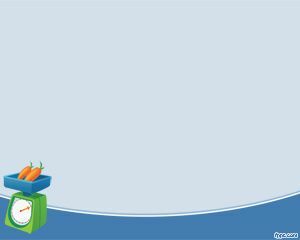 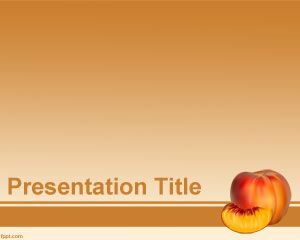 You can download this peach PPT template for presentations on food and drinks as well as food presentations in Microsoft PowerPoint requiring a peach recipe or how to use peach in foods. 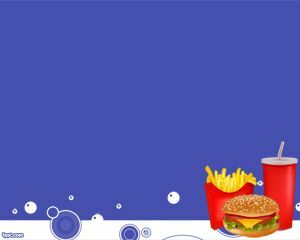 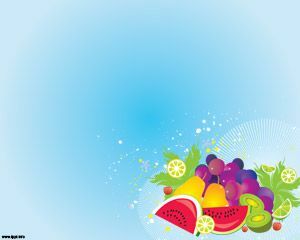 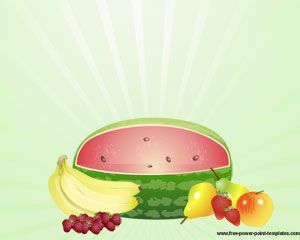 You can download other free food PowerPoint templates and backgrounds for PowerPoint including hibiscus and other food templates.